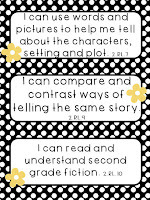 Free Second Grade I Can Statements! Available in two styles--black and white polka, or black and white polka dot with yellow flower accent. After two years in third I am moving back to second grade this year. So I have created some free I can statements. They are black and white polka dot and you can get them here. As always, please visit my facebook page for product updates throughout the year. (Just click the link in the sidebar.) 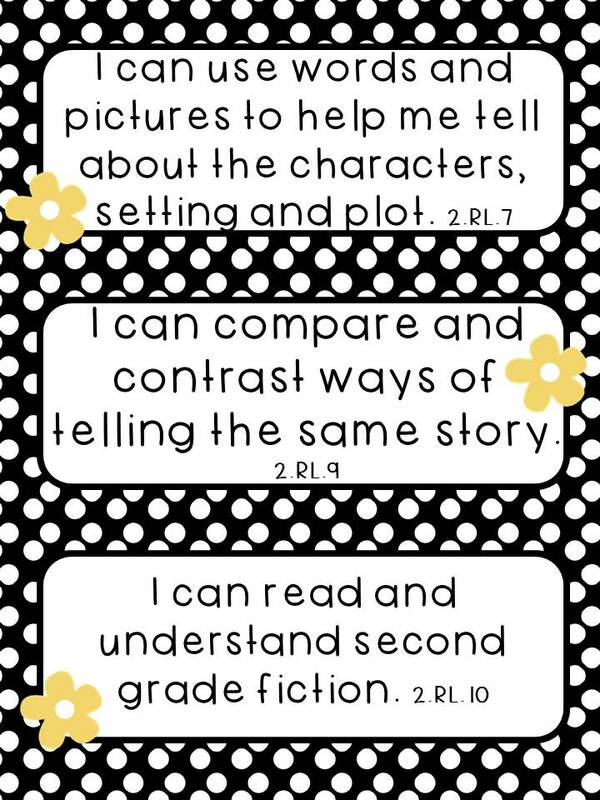 I will still be making more third grade products, but will likely be adding more second grade resources to my store as well! If you haven't seen my CC Math Centers yet, check them out today. You can get centers for the entire year for only $12 and all centers are completely aligned with CC math standards. 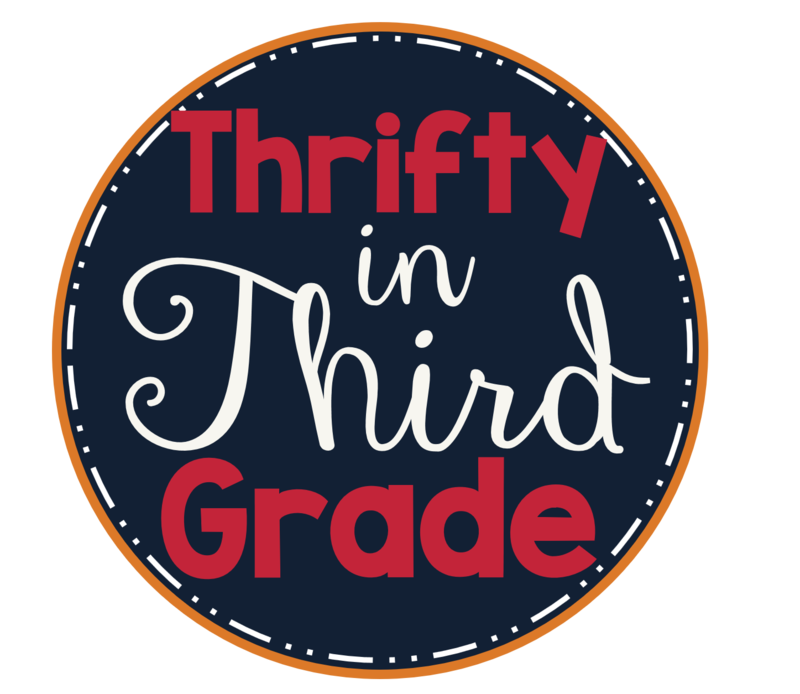 They are available for first, second, third, and fourth grades.